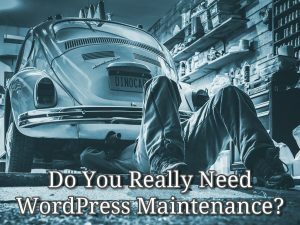 WordPress web design, development, and maintenance. 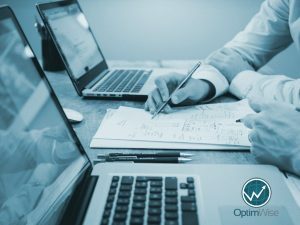 Topics include WordPress, visual design, functionality, code, and usability. 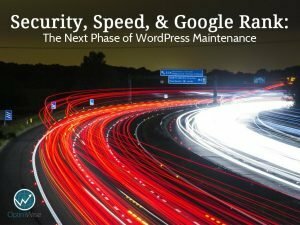 Excessive WordPress plugins slow your site down, and decrease security. Learn how you can get rid of them. 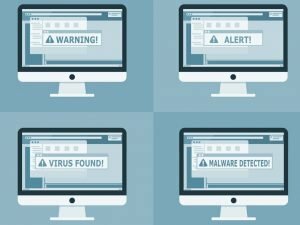 Whether you are a small or large business, you likely receive spam through your website’s contact form. 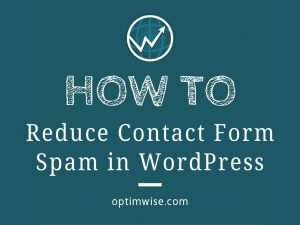 Follow these tips to reduce your contact form spam. You don’t have to delete every comment that seems spammy. 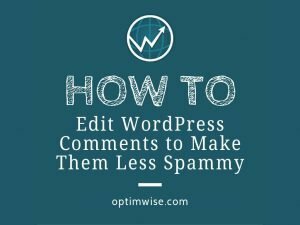 Here’s how to edit WordPress comments to make them less spammy. 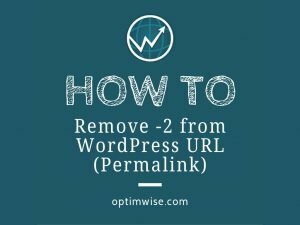 Learn how to remove -2 from the permalink (URL) of a WordPress page or post. Video and text instructions for removing the -2. 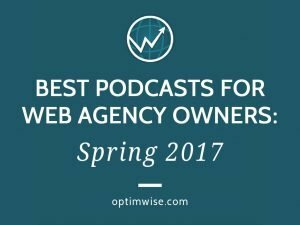 We share the best podcasts for web agency owners. 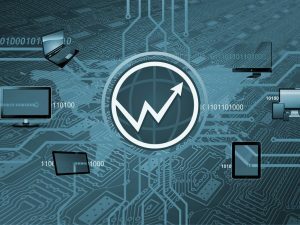 These podcasts focus on actionable information you can use to improve your business today.